[fun] Play Speak and Spell Online … the education toy emulated at the Internet Archive with many other handheld game consoles. [moore] 2048: The Alan Moore Edition … a special version of the 2048 game for fans of Alan Moore. [fun] Numbers Station Bingo … Have you been activated? Find out with bingo and Numbers Stations. [meme] What Are The First Three Words You See On This Grid? … Bail, Kick, Past. 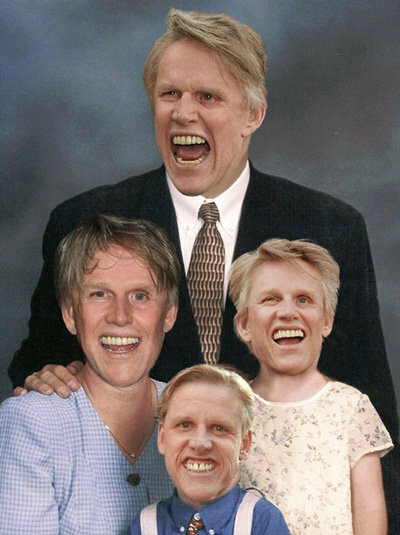 [golook] Go Look: A Gary Busey Family Photo … Wonderfully Done Recursive Photo … How The Internet Works. [goog] Mystery Google … the results are what the person before you searched for. I got MLIA. [fun] Go play: Drench … a fun, simple flash game. [timeline] Time Travel Timeline … Information is Beautiful provides a visual timeline of time travel movies showing where paradoxes might occur. 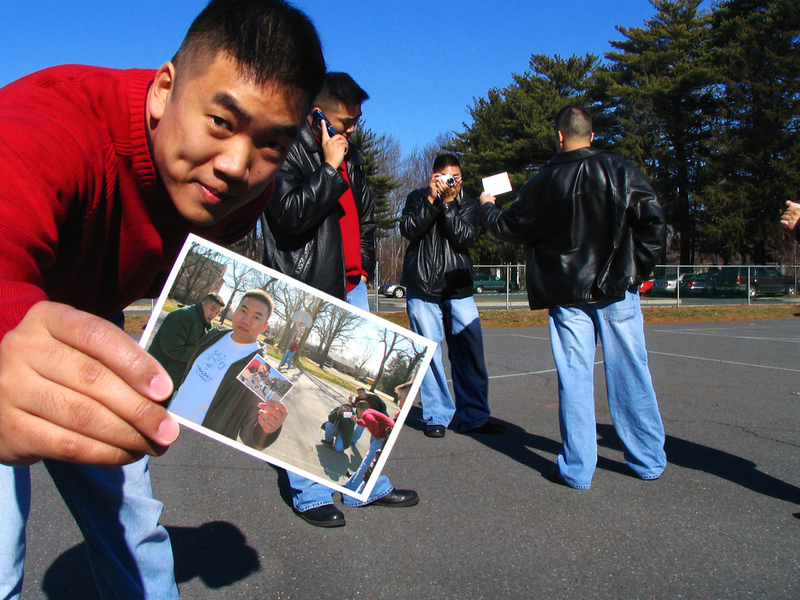 [fun] Massive Timewaster: Definitive List of The 99 Things You Should Have Already Experienced On The Internet Unless You’re a Loser or Old or Something. [fun] HEMA – Online Store … Watch and wait for a couple of seconds as this great flash animation turns an online store into a Rube Goldberg device. [games] The is what the internet was invented for: Multiplayer Asteroids. Go Play. [fun] Quiz: Programming Language Inventor or Serial Killer? — I got 7/10. [game] The Falling Sand Game — a massively time wasting Java game – this wikipedia article describes how you can play it. [wikipedia] Six degrees of Wikipedia — finds a path between two Wikipedia articles using links in the text.